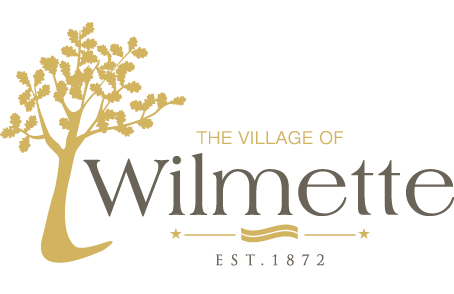 One of the primary goals of the Village of Wilmette is to provide a safe and secure Village. To meet this goal, the Village’s Police and Fire Departments provide 24 hour emergency response services. Try not to panic, take time to understand what has happened and to think about what you can do to stay safe or avoid worse injury. Pay attention to your surroundings to see whether you are safe where you are, and whether anyone around you needs help; if you think you are in danger, get to a safer place as soon as you can. If you or others are hurt or still in danger, call 911; explain what has happened, where you are, what injuries people have, and whether the danger still exists. Local radio and television stations will give emergency updates and instructions. This is your best source of information. During a Village-wide emergency, Cable Channel 6 will provide up-to-date information. If told to leave your home or work, do so right away, follow exact evacuation routes, and go to the specified shelter or safe area. If you can, bring your Emergency Kit with you, and get in touch with your family’s designated emergency contact person as soon as you can to let them know how and where you are.